Are you interested in learning a simple, authentic energy healing technique? Have you perhaps tried different types of meditation, with varying results? Do you want to learn a relaxation technique that will also help you improve physical problems, lessen tension, anxiety and emotional problems and help you gain more control over your life? 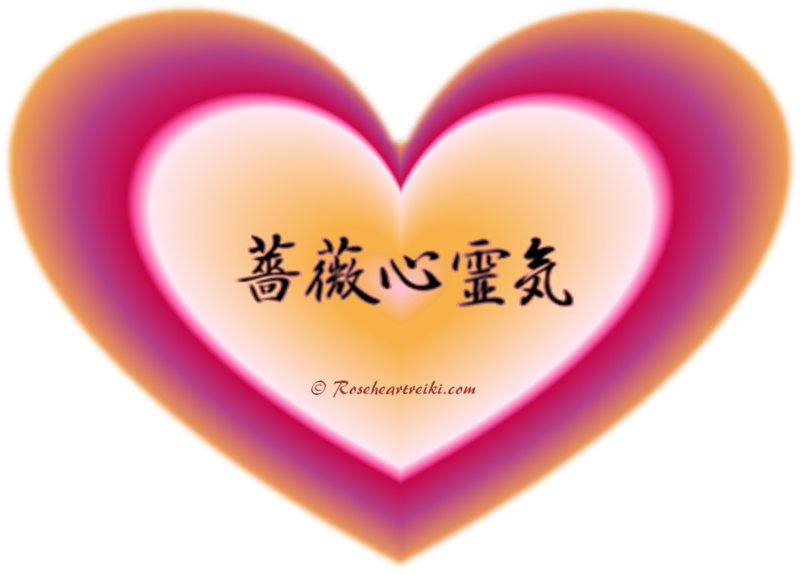 Reiki may be what you are looking for. All my courses are based on the original, simple Japanese system. You will find them easy to follow, no prior knowledge is required for First Degree courses and you do not need to have any set of beliefs in order to benefit. All that is required is a desire to learn more about energy healing and how it can help you. As with anything in life, the more you put into your personal practice, the more you will gain. Here you will find information on all the courses I offer, teaching to a maximum four students per workshop. You can register your interest for any course through the online form, and of course, please get in touch if there is anything your are not sure of and what to ask about. See which courses are being offered when and where. View recommended pre-course reading suggestions. See what's new since you last visited. Register your interest for the Reiki course you have chosen. You will then receive details of how to pay your course deposit. call - we will give you further information to help you decide if our courses are right for you. Copyright L Sherlock T/A Roseheart Reiki, 2018. All Rights Reserved.